Did you know that changing your car’s air filter can increase fuel efficiency of your vehicle and prolong its engine life? The air filter’s job is to deliver clean air to the engine for every liter of fuel burned. The air that is used by the engine needs to be cleaned before it enters the engine. As outside air flows through the filter, it becomes filled with pollen, dust and debris. A clogged air filter won’t allow enough air to enter the engine, and this can affect the performance of your vehicle over time. Studies indicate that replacing a dirty air filter increases fuel average on older cars (with carburetor) by as much as 14%. In addition, changing a clogged air filter can potentially increase acceleration up to 11% on modern fuel-injected cars. Regardless of the exact figures, it is obvious that a clean air filter improves air flow to the engine and increases engine performance and improves fuel consumption. Clogged air filters can reduce air flow to the engine, literally choking it, and as a result affect the emission control systems of the car causing an incorrect air-fuel mixture and spark plug ignition problems, resulting in an engine miss or rough idle, while also greatly affecting fuel average. 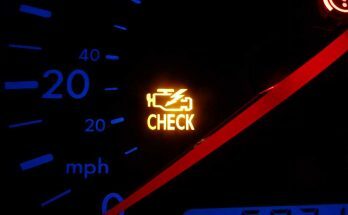 It can also increase engine deposits caused by having too rich of a fuel mixture and may also cause the “Check Engine” light to illuminate. 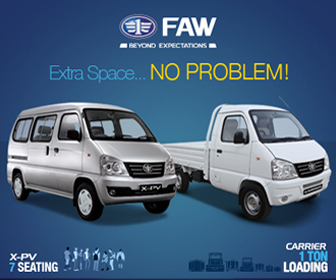 Increased air flow to the engine allows it to operate properly, thus reducing fuel consumption and reducing emissions. Changing the air filter regularly helps prolong the engine life because the air filter is designed to trap damaging dirt and debris that can damage internal engine parts such as the cylinders and pistons. 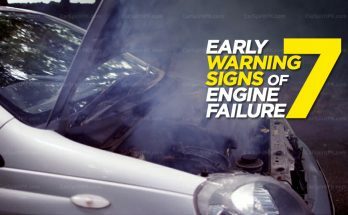 Engine damage can occur from small particles resulting in costly repairs. An air filter is one of the least expensive maintenance components to replace and can be done by doing it yourself. 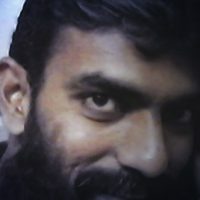 It is important to make certain the replacement air filter is designed for your exact make and model of car. On newer, fuel-injected cars, the air filter is usually located near the top front or side of the engine near the throttle body. The air filter is rectangular in shape and enclosed in a rectangular, black plastic housing that will normally have clips or screws keeping it closed. On older, carbureted cars, the air filter is round and located in a round metal housing above the carburetor that is secured by a wing nut. Air filters should be changed periodically (up to 10,000 km) and more often in dusty driving conditions. Your vehicle’s owner manual will indicate how often the air filter should be replaced. 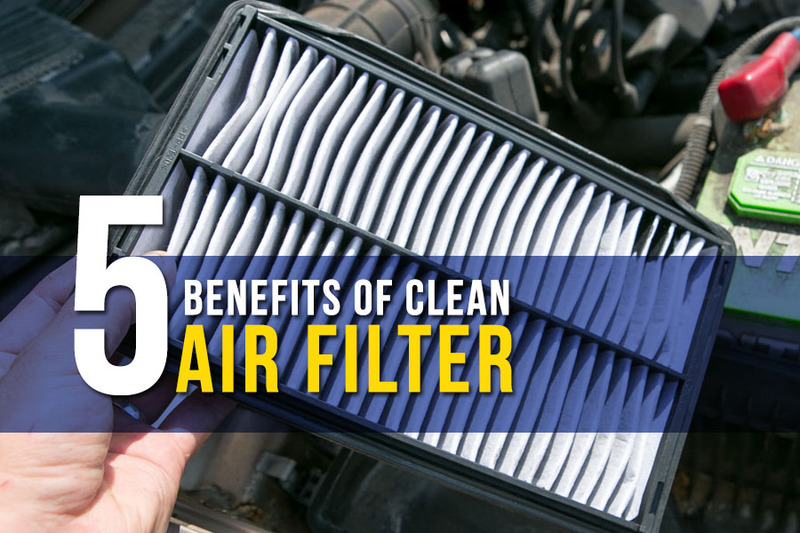 Even if the air filter appears clean, it should still be replaced at the recommended intervals. 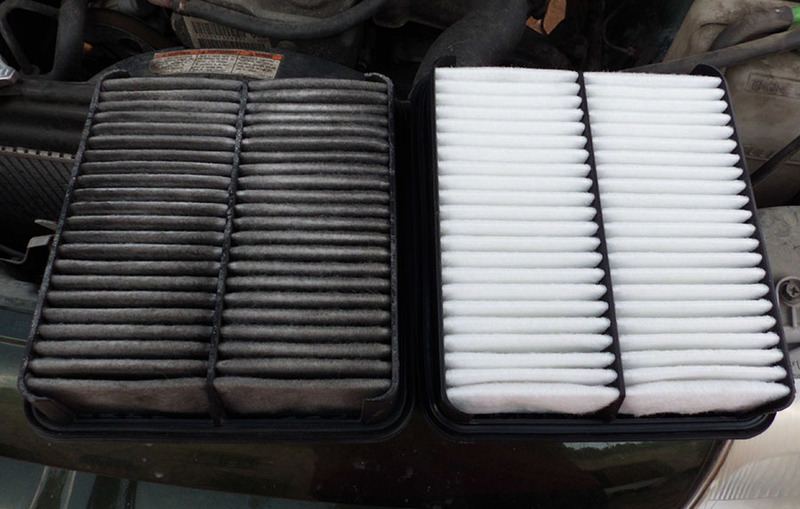 A new & clean air filter will increase mileage, reduce emissions, allow optimal air flow and improve engine performance. In addition, changing your air filter regularly will protect the engine and vital internal engine parts from excess wear and damage that result in drivability issues and potentially expensive engine repairs. 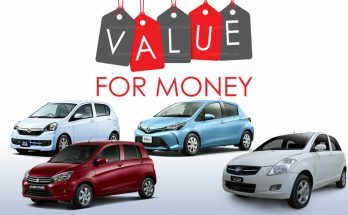 Previous Article Is Celerio a True Successor to Cultus?